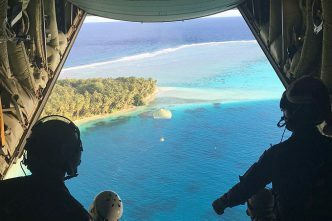 What’s behind the recently announced plans by Prime Minister Scott Morrison and Opposition Leader Bill Shorten to provide loans and grants for infrastructure projects to the already debt-burdened Pacific island states? Whether it’s to protect ‘our patch’, to better align with Washington’s increasingly rancorous response to China’s growing Indo-Pacific presence, or to fulfil some other purpose, it lacks the hallmarks of a considered, long-term policy commitment. If Australian policymakers wanted to get serious about integrating regional development assistance projects into the national security policy objectives, I argue they would do so by establishing an agency to provide assistance with outward foreign direct investment (OFDI). Most OECD member states have self-funding OFDI agencies as part of their security, foreign policy and economic development strategies. The agencies’ mandates vary, but their common objective is to facilitate private-sector investment that helps emerging and security-critical countries meet their development objectives. OFDI assistance agencies support private-sector ventures through the early, high-risk phase of establishment. They provide investors with services that are otherwise commercially unavailable and may even include co-invested government equity or the provision of first-loss capital. In addition, corporate sunk costs and barriers to exit act to sustain long-term benefits for host countries. This commingling of home country development capital from the public and private sectors funds a multi-fold increase in aggregate host country investment commitments. 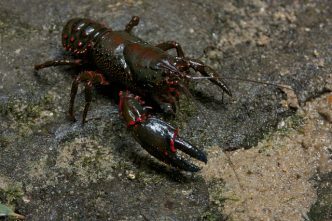 Why is it time to get serious about this issue? 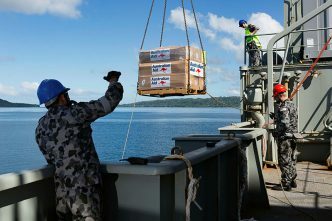 Because last year’s foreign policy white paper identifies Australia’s national security priorities as a prosperous Indo-Pacific region, resilience of Pacific states and Timor-Leste, support for international governance regimes, opposition to global protectionism and safety from threats such as terrorism. 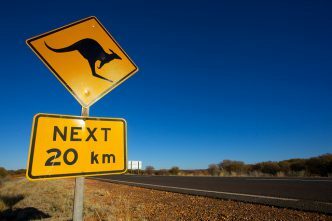 An OFDI assistance agency that worked with Australian companies to prioritise their development investment could contribute to achieving all of those objectives. It could create jobs, augment economic growth, promote trade openness, enhance governance standards and help overcome institutional and social disadvantage in security-critical states beyond the Pacific, especially Indonesia. Importantly, like other agencies it could be self-funding once it’s up and running. Consider some OFDI agency models. The Dutch development bank, FMO, established in the 1970s, is co-funded by the state (51%), commercial banks (42%) and other private investors. Its mission is to ‘empower entrepreneurs to build a better world’. Satisfaction of that mission is demonstrated by current projects that sustain 174,000 jobs, mostly in Africa. Canada’s recently established Development Finance Institute provides assistance that fills the gap between commercial market services and development aid. It supports private-sector investment initiatives that target poverty and social disadvantage in developing countries. More emphatically, the US government–backed Overseas Private Investment Corporation has served to advance US foreign policy and national security priorities since 1971. Now part of the US International Development Finance Corporation (USIDFC), its mandate includes acquiring direct shares in development projects, providing loans and guarantees at government interest rates, providing project insurance and technical assistance, and establishing emerging market investment funds for private investors. US Foreign Relations Committee testimony highlights how China’s Belt and Road Initiative is changing the political and economic landscape in Asia and emphasises the need for more private investment. USIDFC doesn’t have the scale to compete with the BRI but positions its offer as superior to China’s in terms of transparency, debt sustainability and environmental and social safeguards. 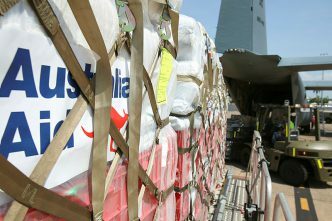 An Australian OFDI assistance agency could be modelled on one of many alternatives, but an agency established to foster economic development in security-critical states beyond the Pacific would be comparable with Spain’s COFIDES, France’s Oséo, Italy’s SIMEST, or Enterprise Singapore. These models are appropriate because they limit OFDI support services to companies operating in specific countries or industry sectors. Foreign direct investment hasn’t always delivered economic and social development benefits to host countries. That’s why an assessment of each proposed venture’s ‘additionality’ is required. Additionality examines the ability of a project to attract local private investment and facilitate higher-risk, capital-intensive, front-end-loaded infrastructure projects that deliver higher developmental benefits and use potential revenues to enhance governance standards and accelerate local policy reforms. Finally, OFDI assistance agencies are now integral to achieving the global objectives of official development aid. The 2015 UN Addis Ababa conference accepted that private-sector funding must have a central role if global development objectives are to be met. The conference concluded that development aid alone could not fulfil those objectives and in future it should act as a catalyst to mobilise private resources for projects through commingled funding or other initiatives that mitigate investment risk. 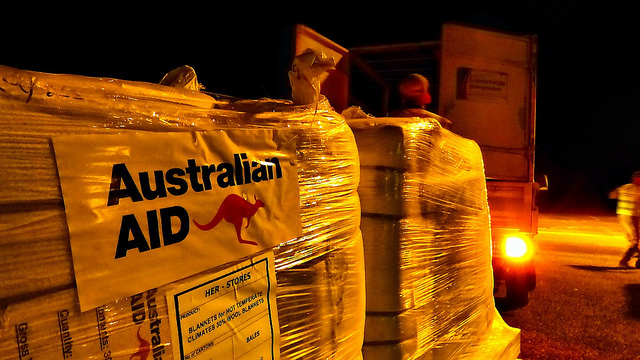 Getting serious about an enduring security-focused Australian regional development program requires adapting an established OFDI assistance model and adopting the Addis Ababa aid co-funding process to set up a self-sustaining Australian OFDI assistance agency. As a natural adjunct to the Export Finance and Insurance Corporation, its mandate must be to pursue security, foreign policy and economic development objectives in emerging and developing states in our region. Alan McCormack is a research associate at Macquarie University. He had OFDI experience as a corporate executive resident in Southeast Asia during the early 2000s. Image courtesy of the Department of Foreign Affairs and Trade.